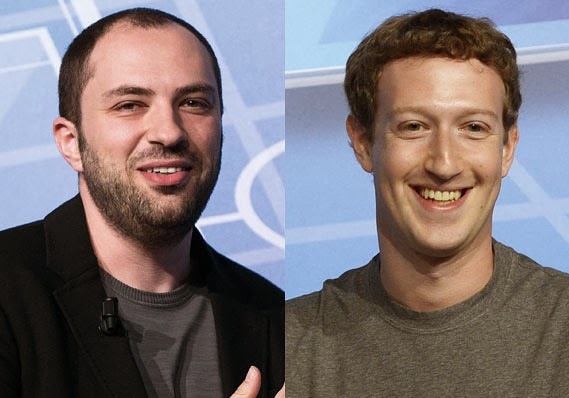 As we all know that Facebook CEO Mark Zuckerberg crack $19 billion deal (INR 1,16,000 Crore) with and Jan Koum, the CEO of WhatsApp last month. According to articles of Economic Times it has to get authorization from Competition Commission of India (CCI) first which plays an important role in market place. Facebook is the world's largest social networking site having around 1.2 billion members globally while WhatsApp have 450 million users worldwide. 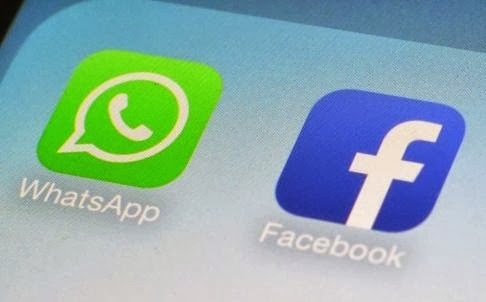 WhatsApp is fast-growing mobile-messaging start-up and it is a raised area where users are allowed to exchange messages and files (Images, Audio, Videos etc.) through mobile phones free of telecom charges. Being the world's largest social network Facebook give the impression of being the ways to enhance its reputation, popularity, especially among a younger crowd. Acc to Zuckerberg and Koum, this deal would help in enhancement of development and user engagement across both companies. Deals of this level solve not only business issues but also how our world will develop tomorrow, therefore it is very important.